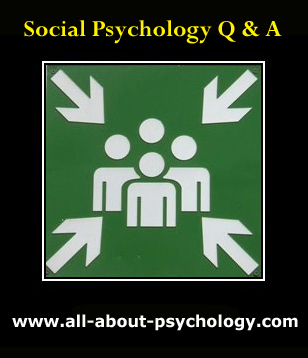 Welcome to the about social psychology Q & A page. 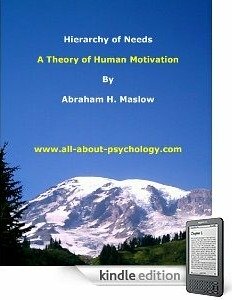 This page consists of all the social psychology related questions visitors have submitted to the All About Psychology website, along with any replies (shown in italics) received in response to these questions. I am a psychology honour's student in India. For a paper that I have to submit, the topic is - Why American soldier's tortured Iraqi detainees in Abu Ghraib Prison- I would like any suggestions related to the basic outline, as in the points that should be covered. There is a wealth of opinion on the topic of jailer brutality preceding Iraq. The place to begin is with the 'Stanford Prison Experiment' which demonstrated how easy it is to draw this kind of sadistic behavior from usually kind people. (Anonymous). I have a social psychology class in college, and for the final project I must complete a research project. 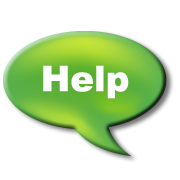 Does anyone have any ideas for research topics? How about aggression and hate crime? (Ron). I am a Psychologist. I would suggest AGING...NURSING HOMES...or interview all the homeless people you can! (Anonymous). We kinda have the same problem. I would have gone for politics and its effect on the politicians family but my professor rejected it. 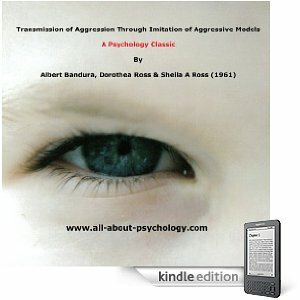 I would even suggest the book by Hans Eysenck entitled the psychology of politics (Anonymous). 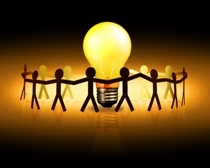 When someone buys into an idea and it goes wrong, and regular logic would tell them it is wrong, yet they still hold on to the idea, what is this called? Are children influenced by what they view?